LifeCare Specialty Infusion services deliver injectable and infusion medication for treatments at patients’ home or at our luxurious designed infusion suite. Our experienced nurses with their high-touch approach makes our care personal. Our well-designed programs keep all members of the care team well informed and also keep patients on track. We have designed chart of our collaboration of continuing care that embraces a team of providers, payors and pharmaceutical companies to deliver the care patients need. At the end, we to collaborate, share and support to deliver the ultimate care for our patients. And we are here to do what it takes to help patients leave healthy each day. IMMUNE GLOBULIN THERAPY: At LifeCare Specialty pharmacy, we provide personalized care and support for patients receiving immune globulin treatment. We provide intravenous immune globulin (IVIG) and treatments in the comfort of the patient home or in our infusion suite. Whether treatment is for short- or long-term therapies, we care for the patients throughout their course of treatment with 24/7 support, financial assistance and on-time delivery of refills. When necessary, our nurses even train patients to safely self-infuse the injectables. And along the way, we are always available to help them safely manage their treatments. HEMOPHILIA AND BLOOD DISORDER: Our team are experienced with hemophilia and bleeding disorders treatment. In collaboration with providers, patients and patients’ families, we provide comprehensive, personalized and localized treatment for hemophilia, von Willebrand disease and other rare bleeding disorders throughout southern Nevada. We are readily available for patients and their prescribers on-call 24/7 for support, on-time delivery of clotting factor and home infusion supplies, and adequate self-infusion training by registered nurses. 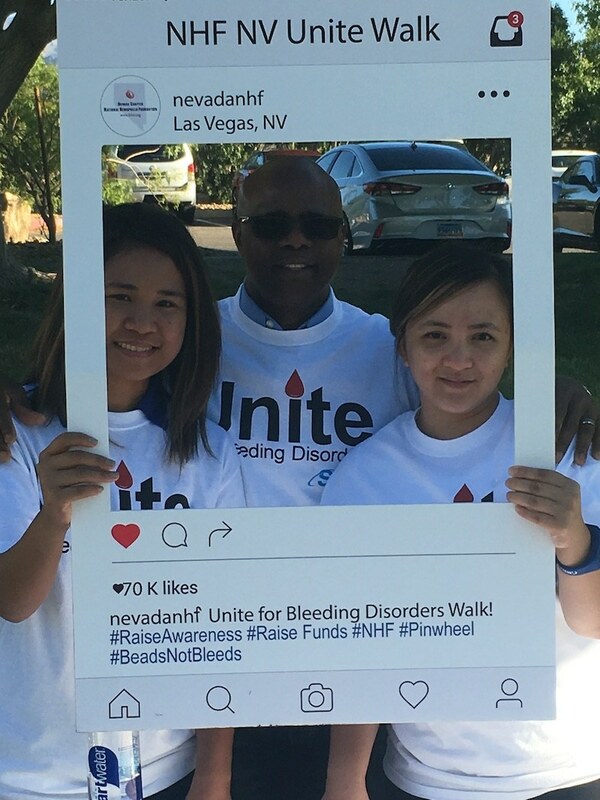 LifeCare Specialty pharmacy is proud to be a strong supporter of the National Hemophilia Foundation- Nevada Chapter. Every year, our team participate in the hemophilia walk and fundraising events. 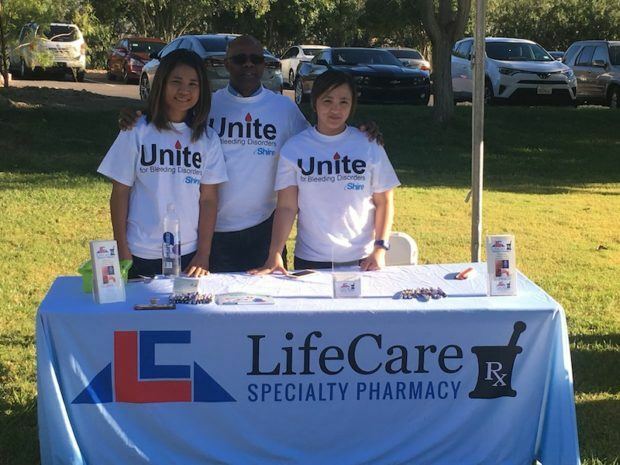 LifeCare Specialty pharmacy is actively involved in the Nevada Association of Nurses in Aids Care (ANAC) and has been honored with awards and certificate of appreciation in acknowledgement of our team commitment to serve others and our community.